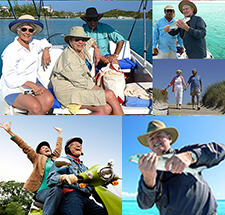 Diversify your retirement funds and invest in Real Estate, Notes and Loans. Subjects include self-directed IRA funds and the process of purchasing real estate investments. Make plans to attend Wednesday, May 31st, from 9:30AM to 11:30AM at Equity Advantage, Lincoln Center, Building 3, 10220 SW Greenburg Road, Suite 111, Portland, OR 97223. IRA ADVANTAGE is an Oregon Real Estate Agency approved provider of Continuing Education for 2017. 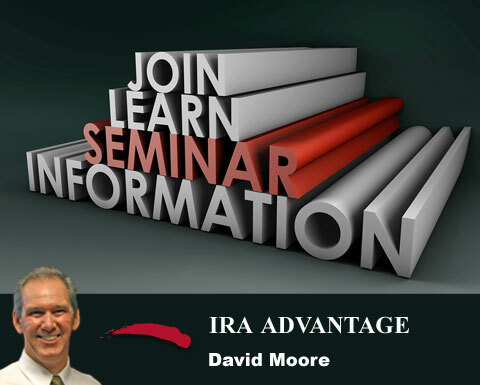 Contact smoore@1031exchange.com to sign up for our IRA newsletter or with any questions.